The failure of the Bar Development water system near Bridgeport WA created an emergency for people served by that system. 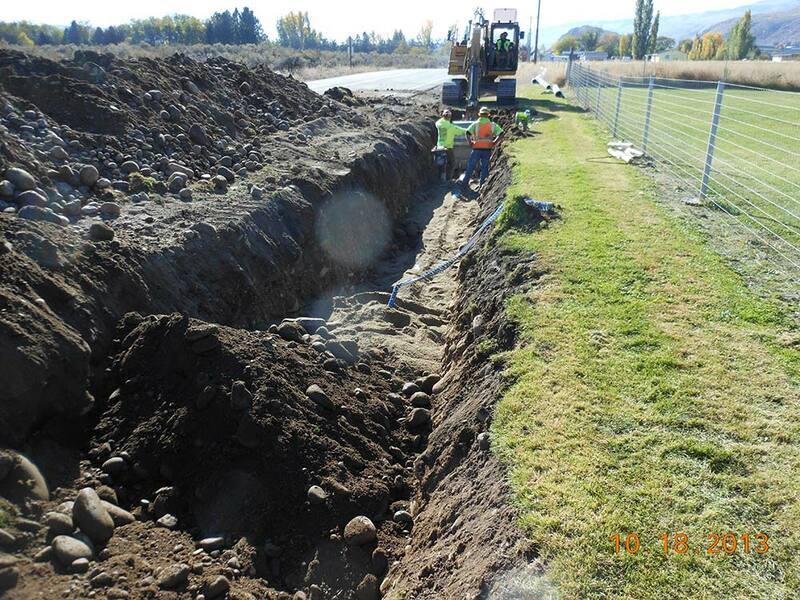 We provided Douglas County with emergency design and construction management services for the replacement of portions of the system. The project replaced portions of the system under emergency directives. Developing plans and specifications for (and coordinating work with) Douglas County and WSDOT. Replacing water mains and developing a new well, as well as installing a pumping system chlorination system, control valving, and a new pump house. Contracting oversight, construction management, construction inspection, and tracking of pay quantities.